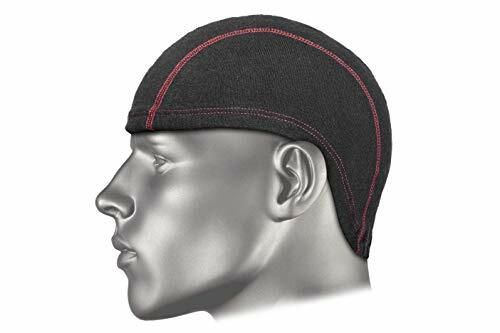 The ShaveBeanie is a fitted hot towel that preps the hair and scalp for head shaving. Designed to fit lower on the backside of the head to ensure the neck area is covered and primed for head shaving. 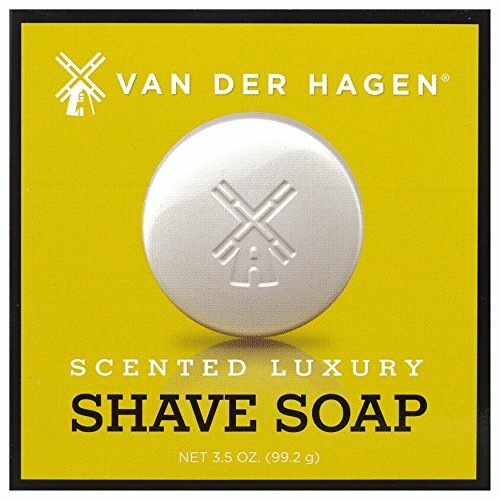 Sink shavers, soak in hot water for 30 seconds, wring it out, and wear for 1 minute before shaving. Shower shavers, saturate with hot water in the shower, wear for 2 to 3 minutes in the shower before head shaving. 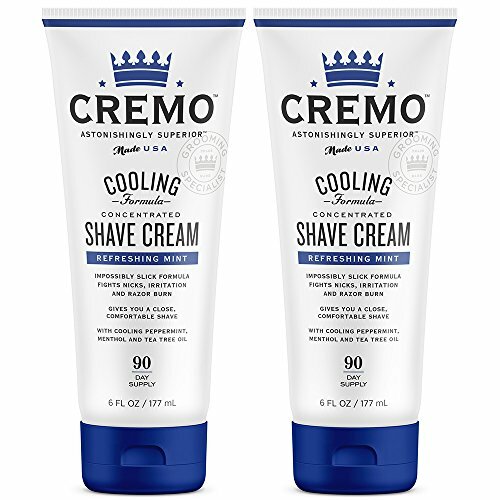 Reduces Irritation and Razor Burn: The heat and steam from the ShaveBeanie softens the hair and opens up the pores. The result is an extremely close and comfortable head shave. SINK SHAVERS, soak in hot water for 30 seconds, wring it out, and wear for 1 minute before shaving. SHOWER SHAVERS, saturate with hot water in the shower, wear for 2 to 3 minutes in the shower before head shaving. Designed for the Head Shaver: fits lower on the backside of the head to ensure the nape area is primed prior to shaving. A barbershop shave in your bathroom. Made from all U.S. grown organic cotton. Soft, absorbent, durable fleece. Want to give yourself a barber-quality shave every morning? 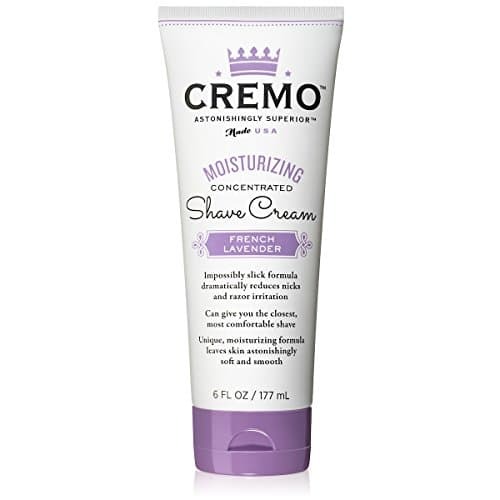 Want a closer shave and smoother skin? What if you could change your appearance in 2 seconds every morning? We believe that shaving is a sacred experience. Looking clean-cut and smelling fresh is important. But relishing a routine you’ll be doing most days for the rest of your life is important too. The hectic pace of modern life makes us forget that shaving should be a deliberate, soothing, and enjoyable experience. Shave Like Your Hero: We’re bringing back the classic shaving experience – shaving like your grandfather shaved. Save Money With Our Long-Lasting Pre-Shave OIl: By applying just a few drops every day, you’ll be protecting your face from nicks and rashes for pennies per use. “My Skin Feels Great And Looks Fantastic”: Recent converts to pre-shave oil have reported benefits such as an easy-glide shave, less razor burn, and an earthy scent for the rest of the day. A Legacy Of True American Craftsmanship: Unlike many competitors who outsource manufacturing to Asia, we formulate, product, pack, and ship all our products right here in the USA. Each ingredient of our pre-shave oil has passed our high standards. Try It No Risk: We’re proud of the attention to detail and transparency we put into our products. If after trying the product, you’re unhappy with the quality and the results, just get in touch with us to get a full refund. Add a Bottle of Premium Pre Shave Oil to Your Cart Today! 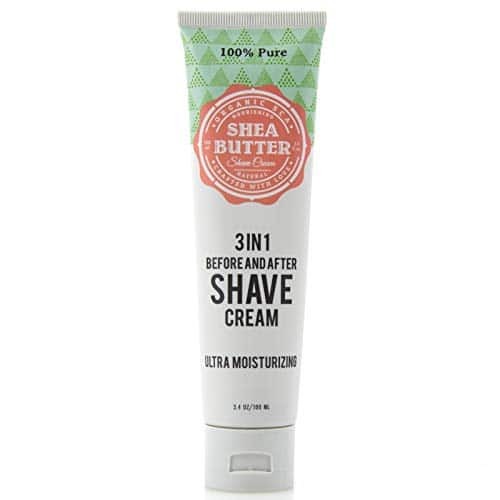 SIMPLIFIES YOUR SHAVING ROUTINE: Perfect for busy mornings. Simply wet your face with warm water then dry. Next, dab a few drops of pre-shave lotion onto your hands then massage the shave oil for men into your face. PROTECTS SKIN & ELIMINATES IRRITATION: Natural & Organic Ingredients. Be kind to your skin when shaving. Invest in a pre shave oil that lifts and moistens facial hair. ESSENTIAL OILS RENEW YOUR SKIN: Part of our attention to detail is making sure we include only the highest-quality ingredients in our pre shave oil. Our organic oils (jojoba, avocado, grape seed, evening primrose, and sunflower) are selected to help restore, soothe, and refresh your skin. MADE IN THE USA: Superior Premium Shaving Oil. 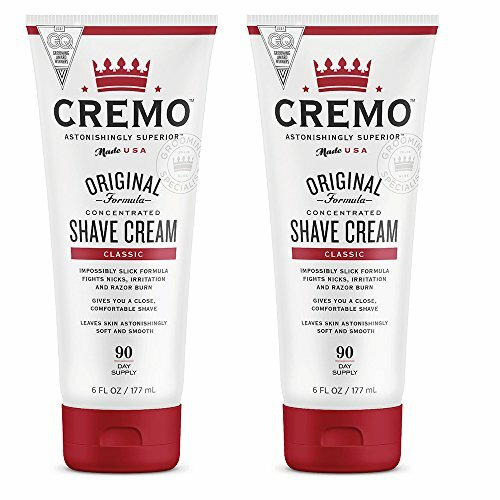 Our preshave lotion is manufactured the old-fashioned way: at home in America by skilled hands. Every bottle of shave oil we ship is luxuriously handcrafted. GUARANTEED RESULTS: We’re bringing back the art of pre-shave oil and True American Craftsmanship. If you’re not 100% happy with our pre shave oil, we’ll refund your money, No Questions Asked. Try a bottle, Risk Free, of The Gentlemen’s shaving oil today, see the change in the mirror every day. 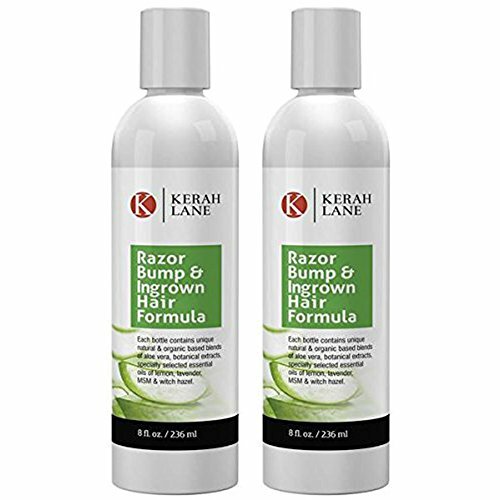 That is why you need the best organic aftershave and astringent on the market: Kerah Lane Razor Bump & Ingrown Hair Solution. Created using all natural, organic based, and essential oil ingredients that are good for your skin, our premium razor bump fighter offers a cooling, soothing effect that helps alleviate painful burning so you can shave easier. Click Add to Cart above and say goodbye to painful bumps and ingrown hairs! 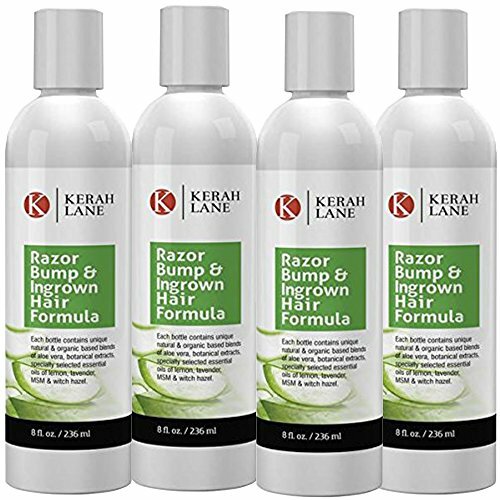 TREAT INGROWN HAIRS QUICKLY & EASILY: Simply apply our unique formula to those ingrown hairs and razor bumps and let the Natural and Organic ingredients do their job. IT WORKS to prevent, remove and eliminate those embarrassing ingrowns, bumps and acne – helping you to step out in confidence again! WHAT AMAZON CUSTOMERS SAY: “I’ve tried several products but hands down this is the best. 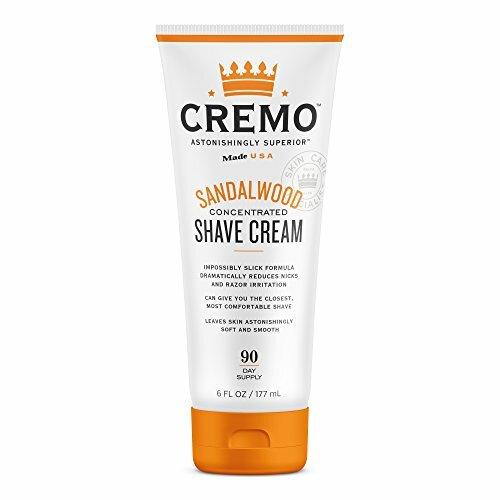 It has not only stopped those ingrown hairs but has cleared my skin”.”Great stuff for after shaving or waxing the bikini area”. “I applied right away. On day 2, they were gone”. “I love this product! Trust me if you have ingrown hair problems look no further your search is over”. 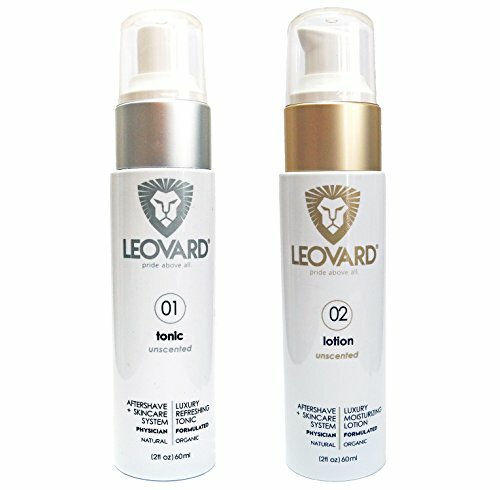 YOUR VERSATILE SKIN CARE SOLTION: We’ve crafted the best lotion for eliminating unsightly Aftershaving Rash, Redness, Pimples & Wrinkle lines and helps reduce Scars & even out Skin Tone / Blemish / Discoloration. It suitable for all types of skin, no matter if you have Oily, Dry, Combination or Sensitive Skin.